If you’re looking for a new healthy snack to satisfy your afternoon cravings, I have just the recipe! 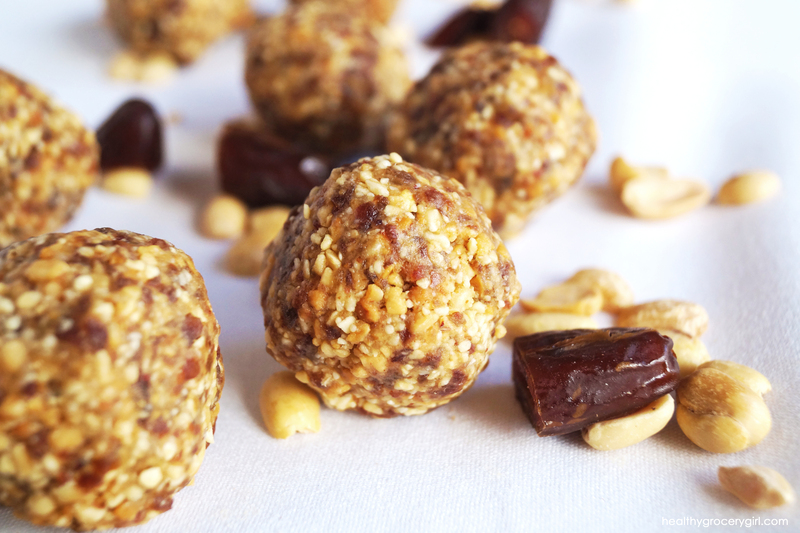 These Peanut Date Bites require only 3 ingredients to make and are absolutely delicious. The peanuts provide fiber, protein and plant-based healthy fats while dates are a natural energy booster & add a natural sweet taste. Lastly, a pinch of sea salt really helps to bring out the flavors! I made this recipe with snacking in mind, however I have found that I really enjoy these bites as dessert too! 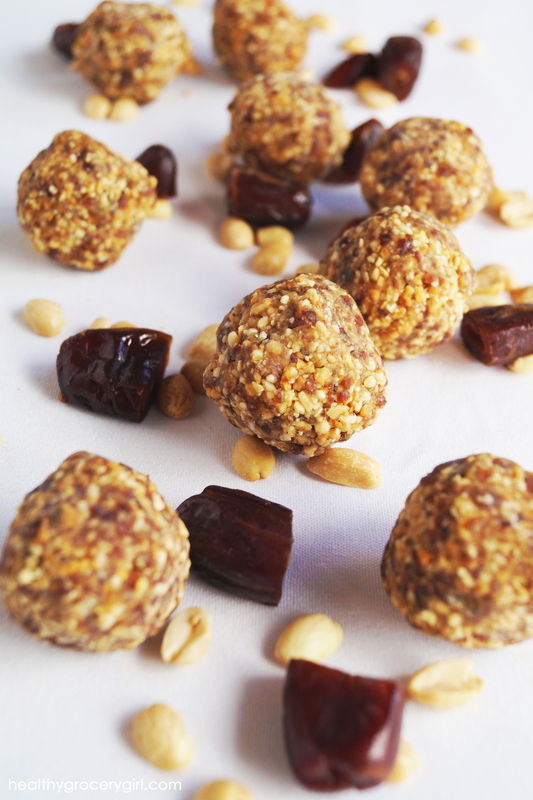 Try bringing these Peanut Date Bites into the office to share with your co-workers or at your next get together with friends and I promise they will not last long!